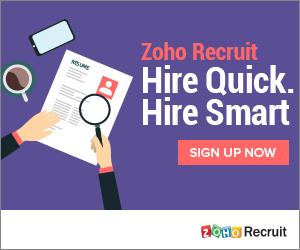 AI for recruitment is here. Is it right for your company? 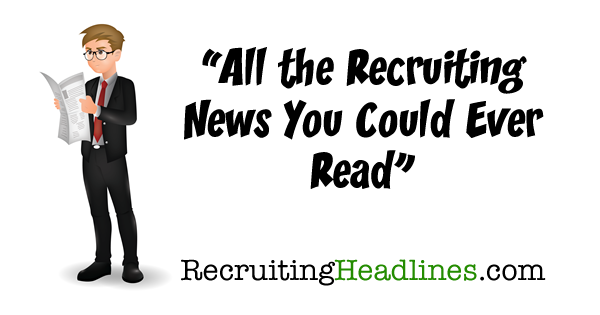 See the latest predictions and insights from AI for recruitment industry experts. 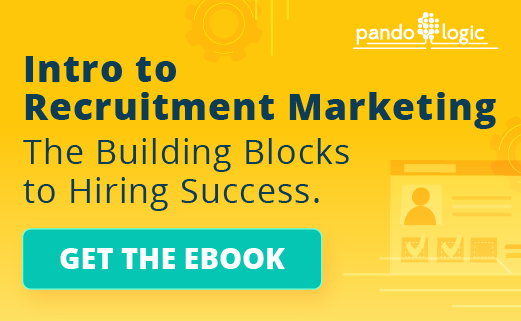 The post 2019 AI for Recruitment Predictions & Expert Insights appeared first on KRT Marketing – Recruitment Advertising Blog.